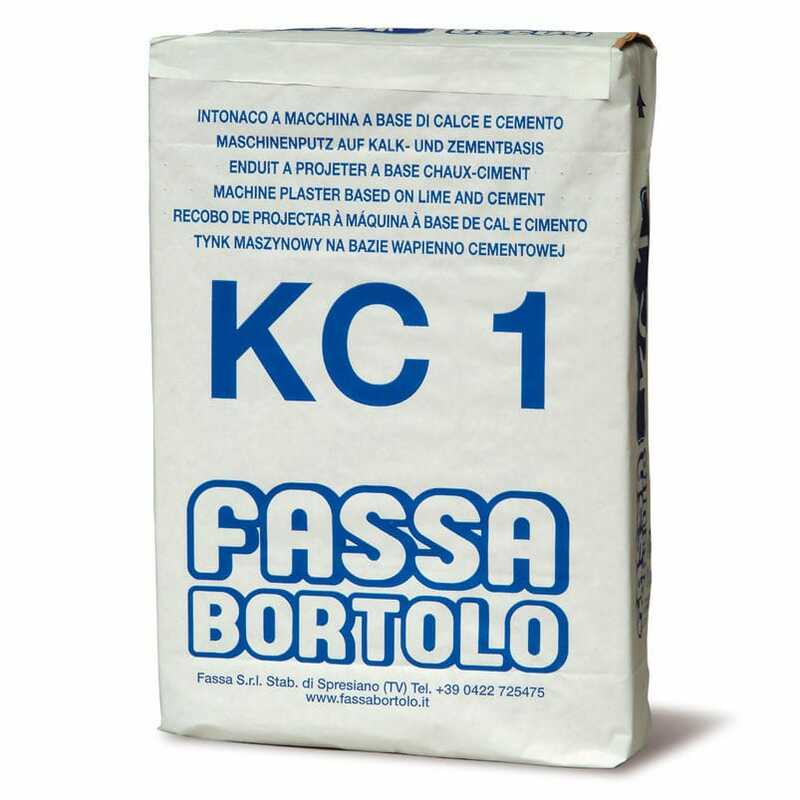 KC 1 is used as a foundation plaster on bricks, concrete blocks, rough concrete etc. For special underlays follow the instructions of the supplier. - In bulk in silo. - Special sacks with protection against moisture, approx. 30 kg. (The product packaging will gradually pass from 30 kg sacks to 25 kg sacks).